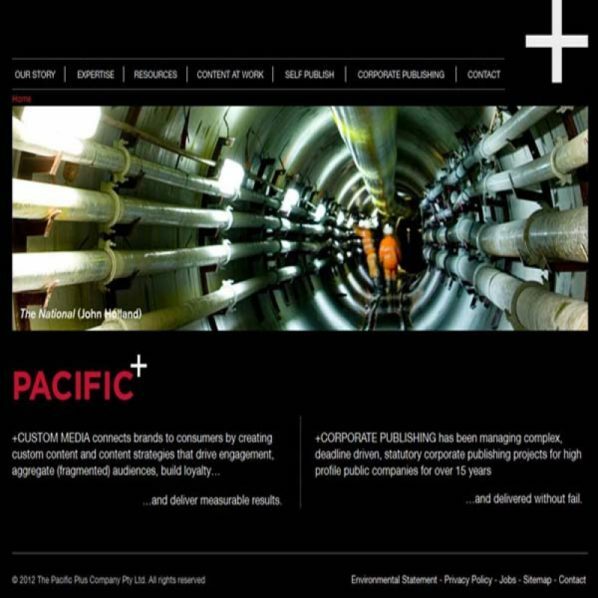 Pacific+ is Australia’s leading custom and corporate publishing agency. It has been managing complex, deadline driven, statuary corporate publishing projects for high profile public companies for more than 15 years. The site’s design is done in such a way so as to make the site look more attractive. The site provides its users with a feel good kind of feeling and is very decent. It’s a Joomla based development.